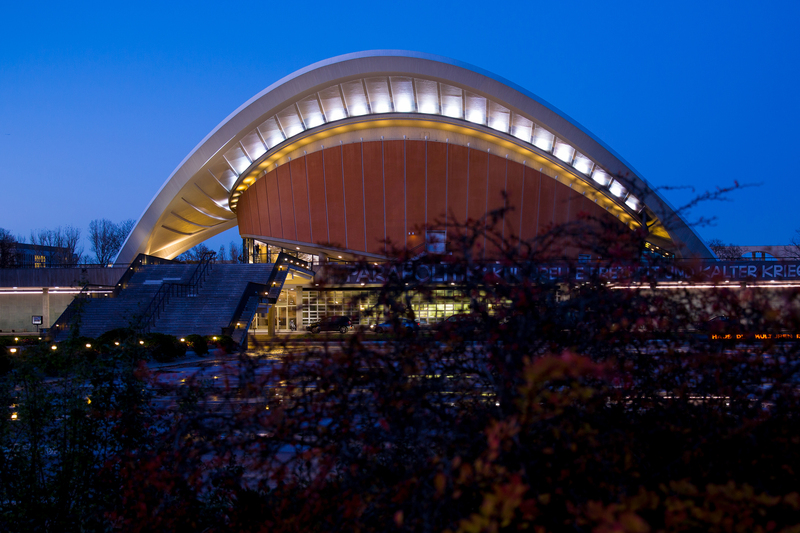 The 3rd Annual Gathering of the Literary Industry will take place from the 30th of November to 2nd of December 2018 in Haus der Kulturen der Welt, John-Foster-Dulles-Allee 10, 10557 Berlin. Lectures, workshops, panel discussions and the publishing exhibition Berlindependent on Sunday invite you to develop and exchange new ideas of how to make literature and the people who work in this industry more visible. You can find the whole workshop program and more information in german here.